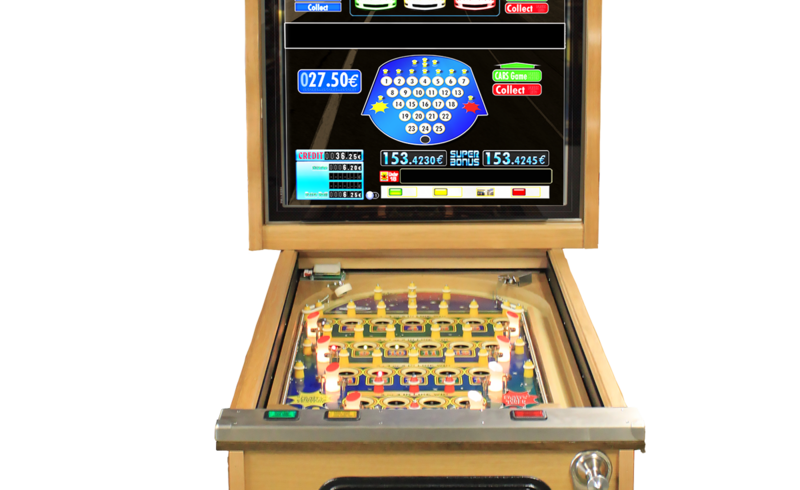 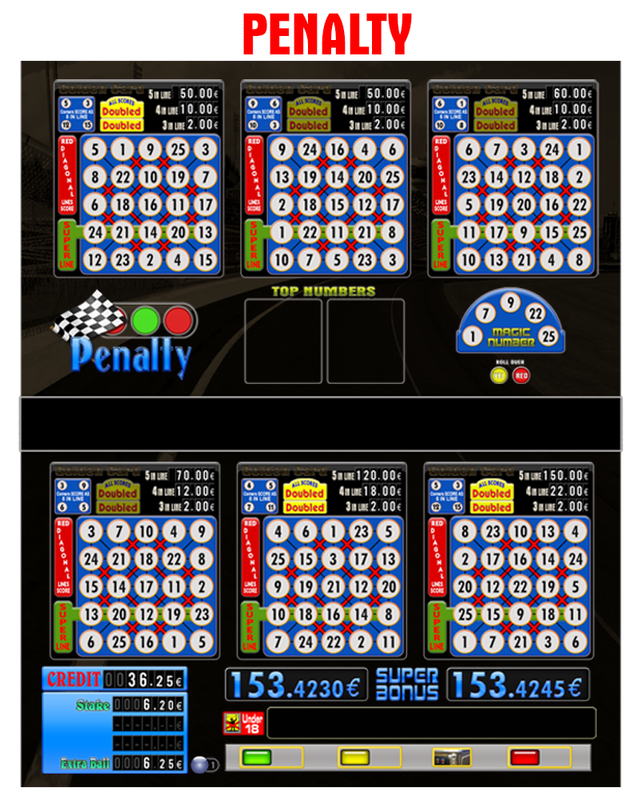 The Daytona is the most recent bingo from the manufacturer SIRMO GAMES. 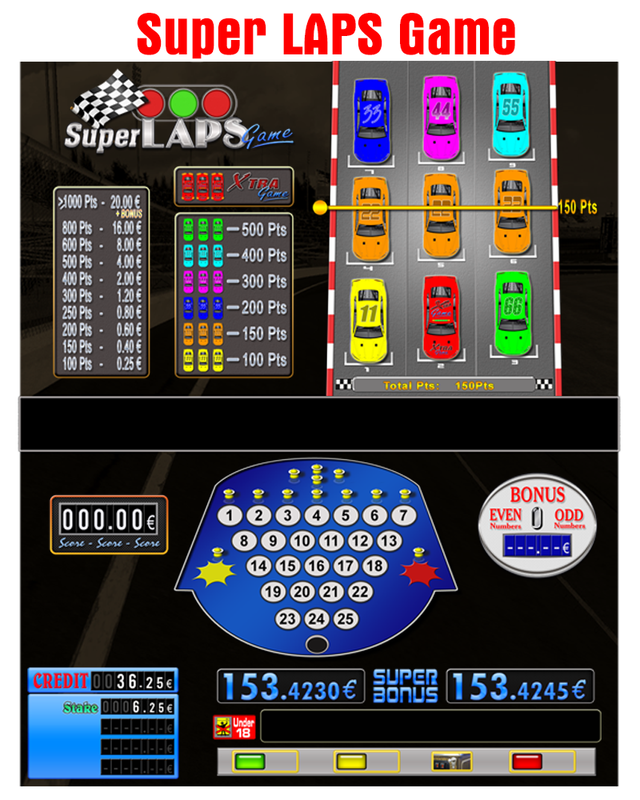 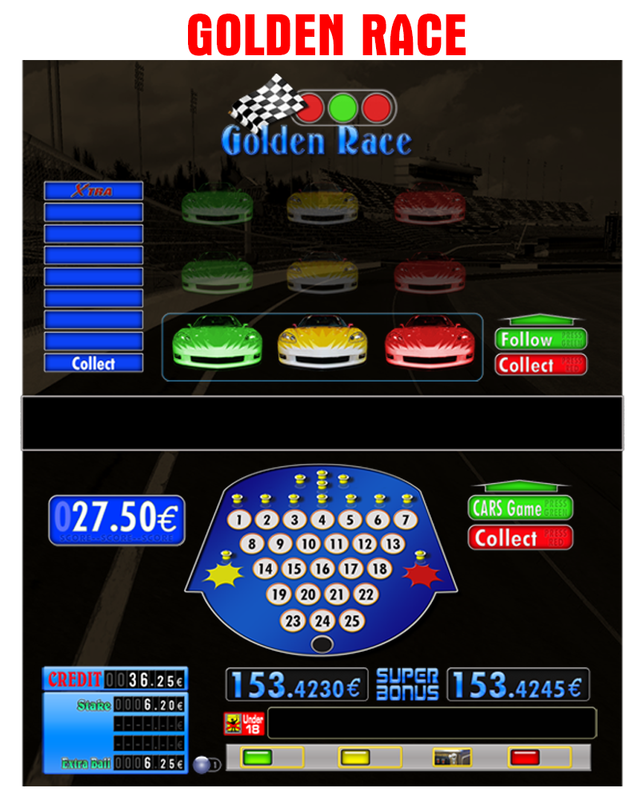 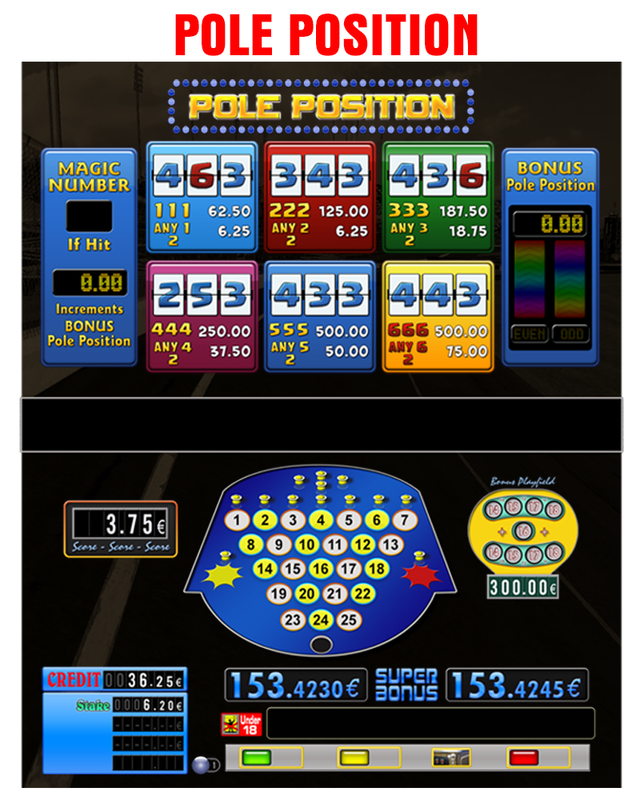 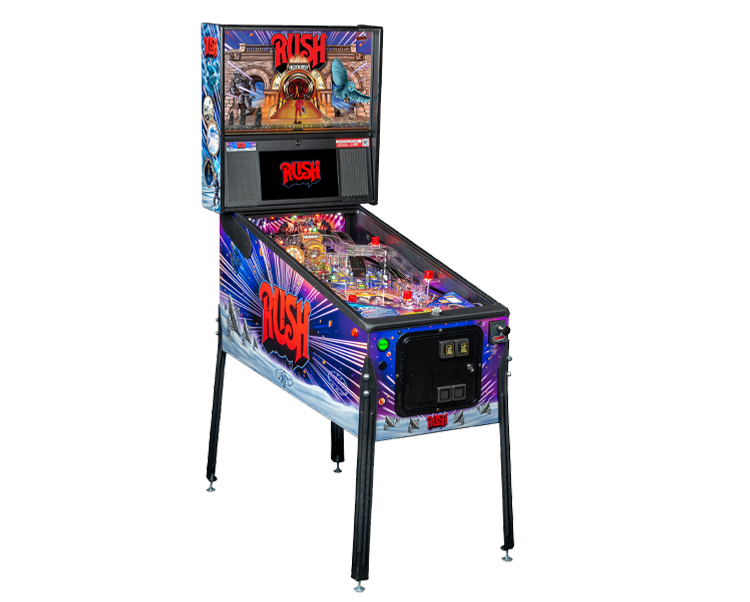 The classics 'Six Card' and 'Penalty' still exist but we have added three new games in the theme of car racing. 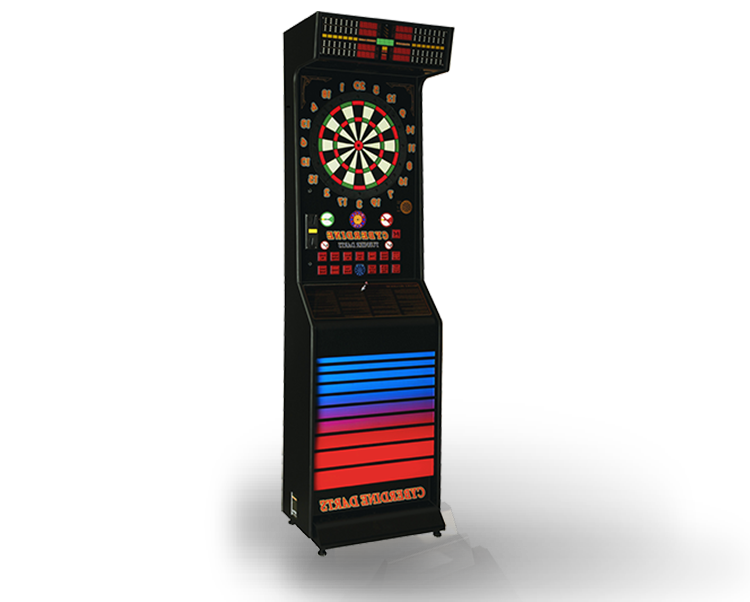 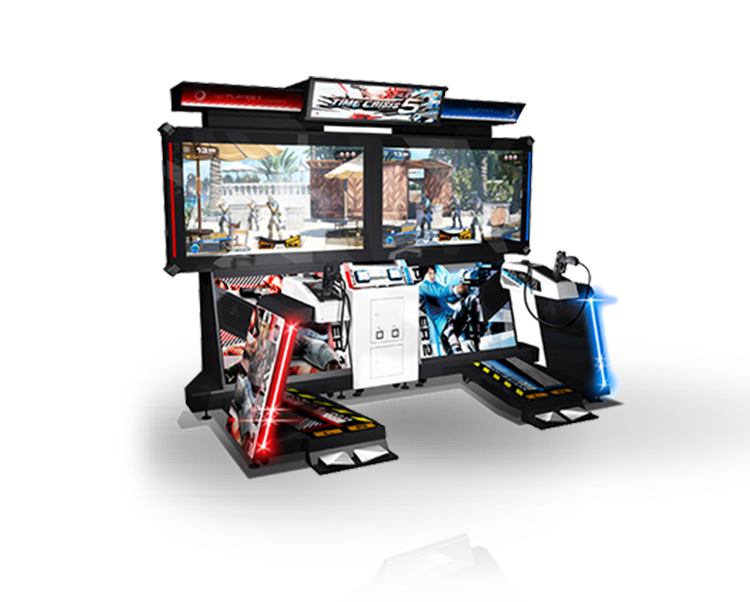 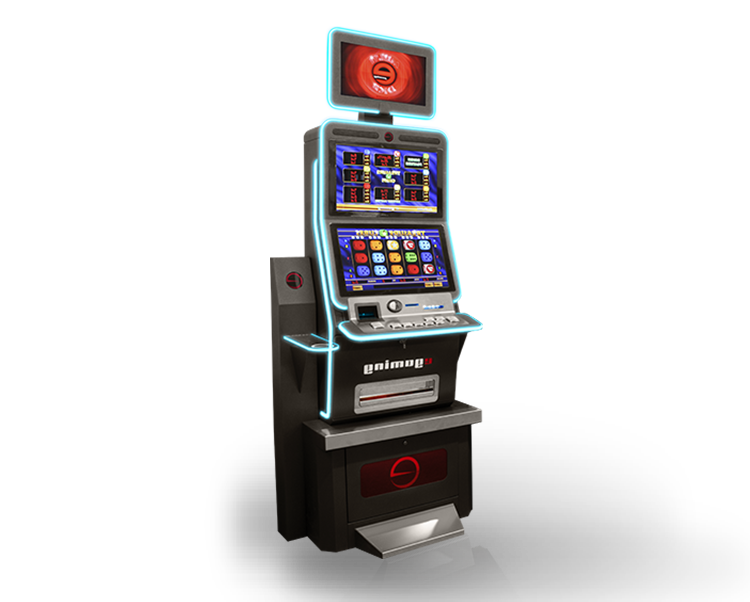 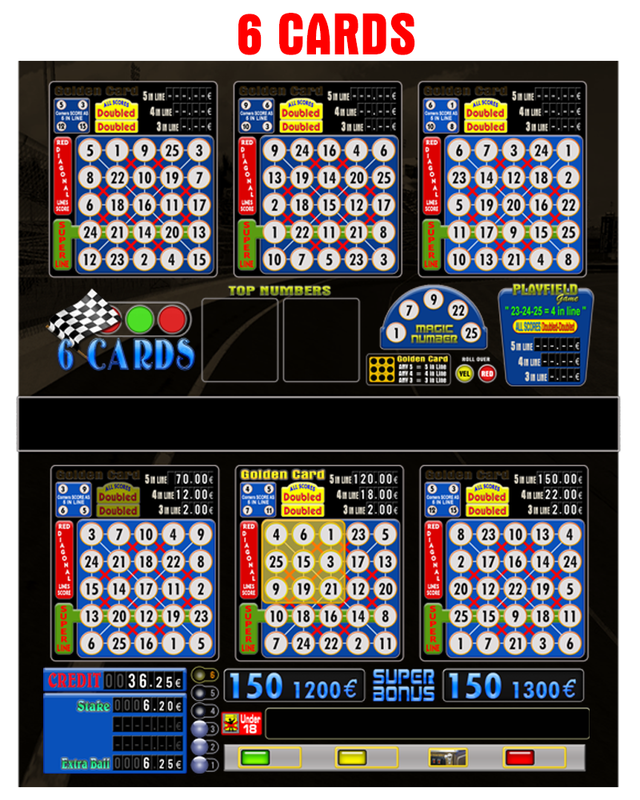 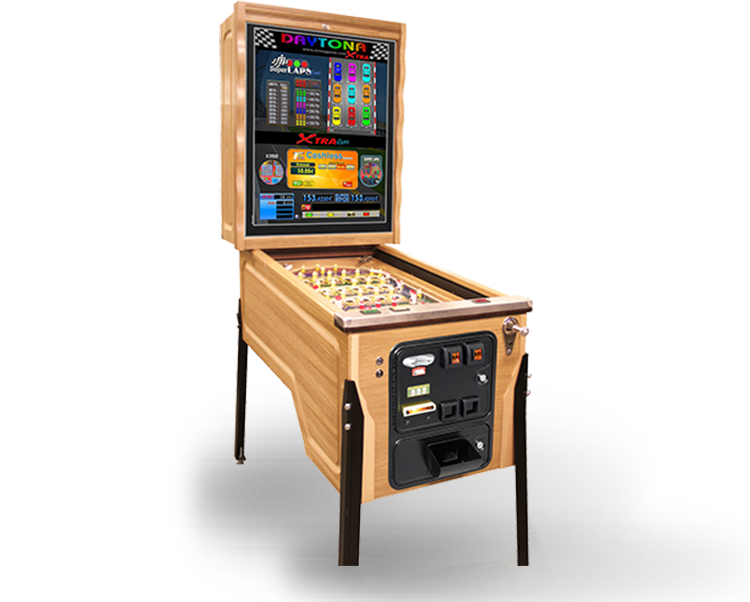 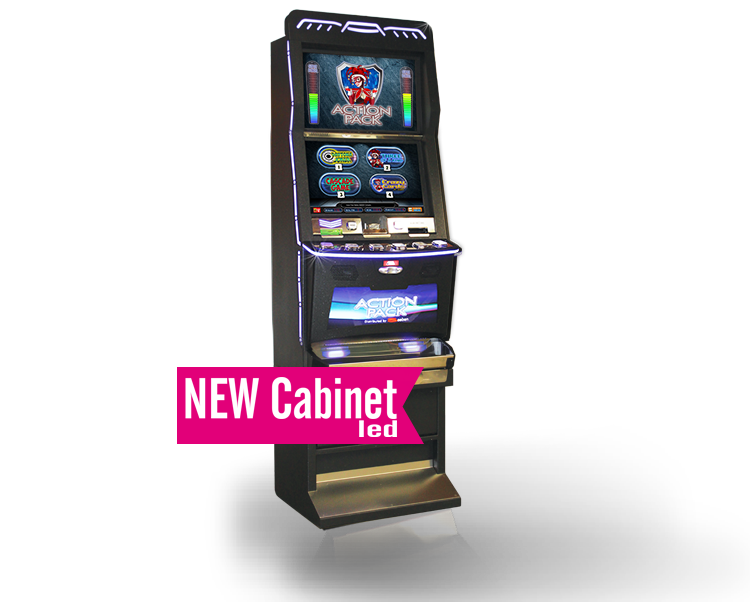 This bingo has very attractive graphics displayed on two 26 inches wide screen TFT monitors and comes with built-in changer.